The number of flu cases reported over the last month across Michigan has been going down. But thousands continue to be reported weekly, and it's premature to say flu season is behind us, according to Dr. Eden Wells, the state's chief medical executive. Wells said influenza is still widespread in Michigan, and that means more than half the state's counties are reporting recent flu outbreaks or increased flu activity. Most Michigan pediatricians will be following the recommendation of the Centers for Disease Control, which says children ages 2-17 should get a regular flu vaccine injection this year, not the FluMist nasal spray vaccine. "The (FluMist) vaccine effectiveness is just simply not there," says Teresa Holtrop, a pediatrician and president-elect of the Michigan chapter of the American Academy of Pediatrics. 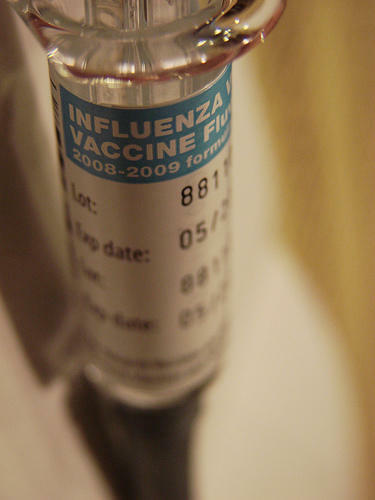 FluMist was developed by Michigan-trained epidemiologist Hunein Maassab. He died in 2014. Blame "antigenic drift" for the failure of last year's flu vaccine to offer a robust protection against the illness. The Centers for Disease Control says a series of small genetic changes in a flu virus can make it just different enough from the original variant included in the vaccine, that a vaccinated person's immune system won't recognize it. And that person can get the flu even after getting the shot. However, health department officials say all was not lost last year. Michigan poultry growers have so far not been affected by a dangerous new avian flu. Nearly a million turkeys in a half dozen states and Ontario have died from the bird flu. MARQUETTE, Mich. (AP) - Some hospitals in Michigan's Upper Peninsula are implementing restrictions on visitors to help prevent patients and staff from catching the flu. The Mining Journal of Marquette reported Wednesday that each patient at UP Health System-Marquette is allowed only two visitors and those are limited to the patient's advocate, immediate family member or significant other. There’s been a spike in the number of people going to the emergency room with flu like symptoms in Kent County. Brian Hartl is an epidemiologist with the Kent County Health Department. He says nearly 17% of people coming into the emergency room in the last week reported symptoms of flu-like illness. 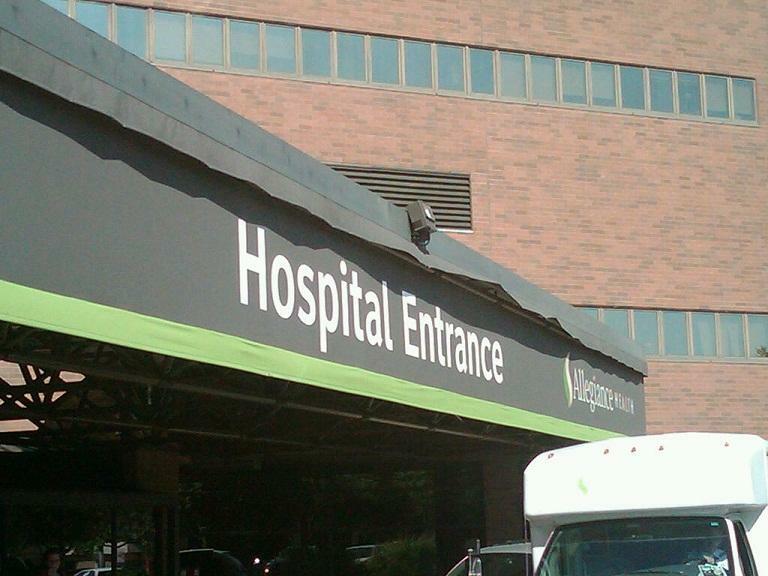 Michigan hospitals may have to plan on receiving more flu patients this year. Centers for Disease Control officials say the vaccine does not protect well against the dominant strain (H3N2) seen most commonly so far this year. Thirteen Michigan colleges and universities are trying to get more students to get flu shots this fall. Angela Minicuci with the Michigan Department of Community Health says college-age students tend to have extremely low influenza vaccination rates. 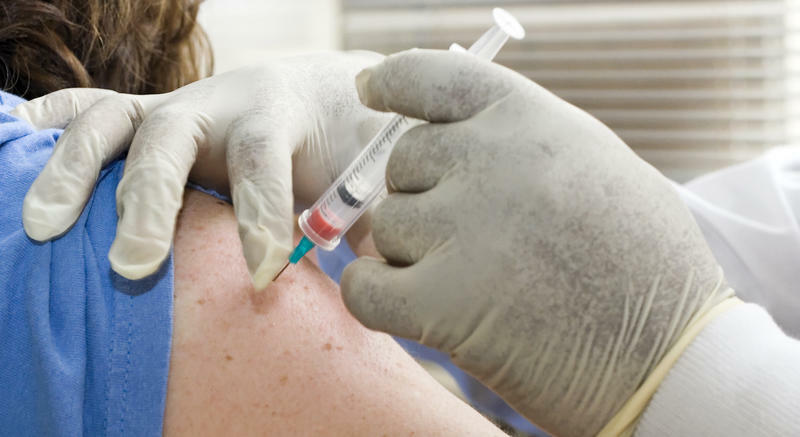 Only about 10% of people between the ages of 18 and 24 got a flu shot last year. LANSING, Mich. (AP) - Flu hospitalizations in Michigan are way up this season because of the spread of the more serious H1N1 strain of the disease. The Michigan Department of Community Health says the good news is this year's flu vaccine targets the H1N1 strain, making it highly effective in preventing the disease. 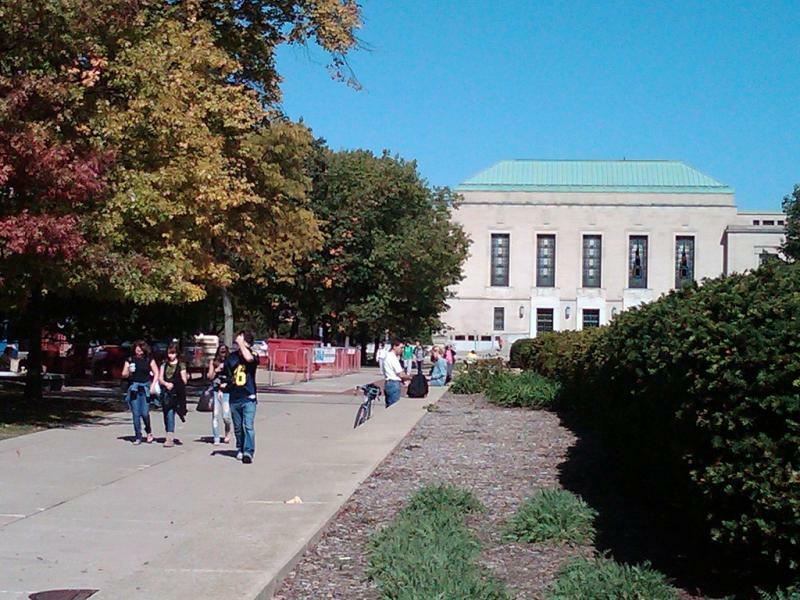 The department says labs confirm 169 Michigan cases this season, compared with 338 a year earlier. But department spokeswoman Angela Minicuci says there are 190 reported hospitalizations so far this season, up from 115 a year earlier. New numbers come out Friday. The state doesn't track adult flu deaths. There's been one juvenile death this season. Minicuci says officials hope people take the virulence of this season's outbreak as a warning to get vaccinated. It's starting to make its presence felt in empty chairs at the workplace and sad little Facebook status updates saying, "I'm sick." 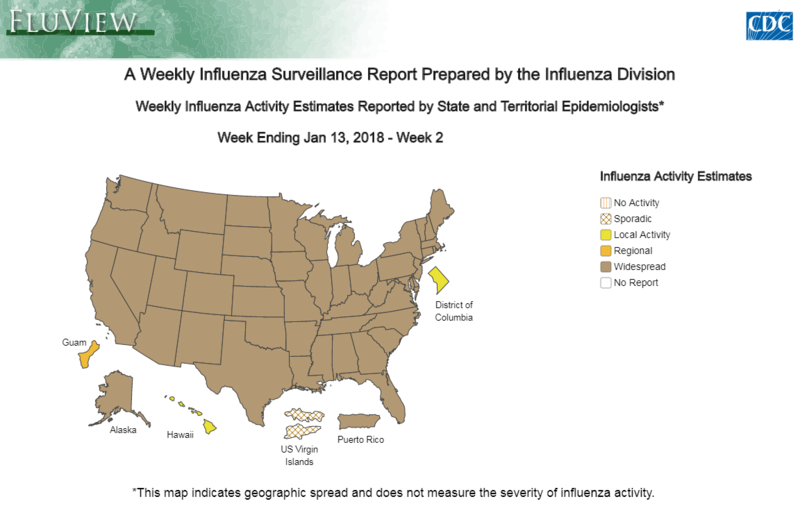 Federal officials report 35 states are now experiencing widespread influenza activity with young and middle-aged adults being hit hardest this year rather than the usual pattern of seniors or children. Dr. Matthew Davis, chief medical executive for the Michigan Department of Community Health and a professor at the University of Michigan, joined us today to give us an idea of what the flu season looks like in Michigan. An increase of cases of the flu in Michigan is prompting some hospitals to limit who can visit sick patients. They hope it’ll help prevent the spread of the flu. University of Michigan’s hospitals aren’t letting kids younger than 12 visit the most vulnerable patients. At Borgess Medical Center in Kalamazoo, there are similar restrictions, along with the number of visitors, or in some units, only immediate family members. Dr. David Davenport is the medical director of infection prevention and control at Borgess. State health officials say Michigan has recorded its first human case this year of a potentially serious pig-borne flu virus. The child who fell ill with H3N2 is recovering. 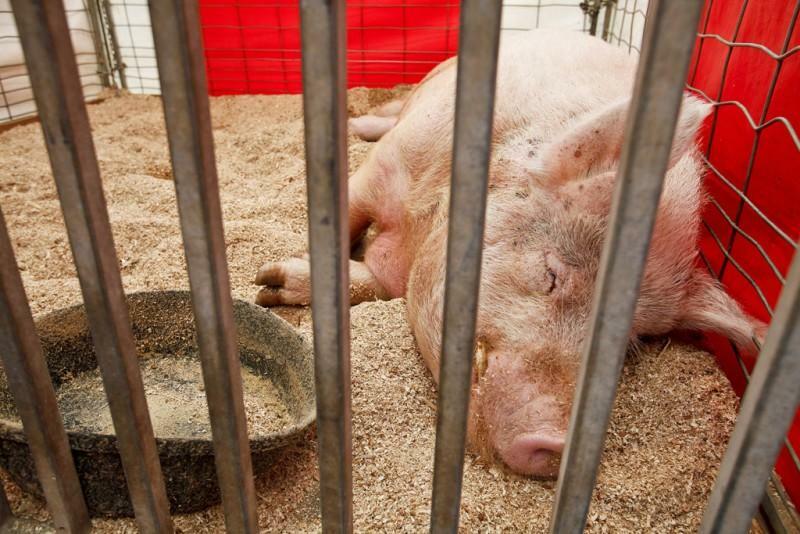 The child was showing swine at the Berrien County Youth Fair earlier this month. H3N2 is carried by swine. When a person catches this flu bug, it’s like any other form of influenza. 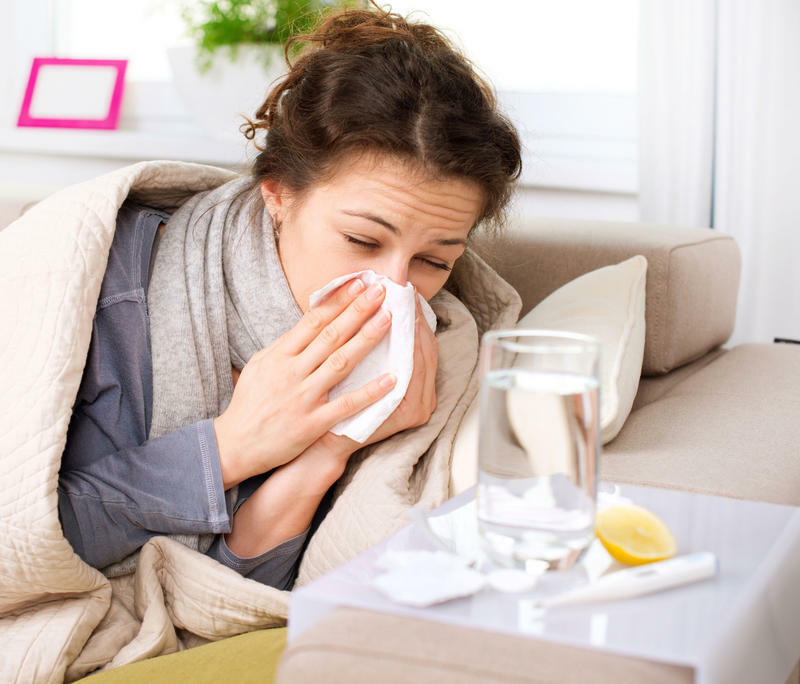 The infected person can develop a fever, runny nose or cough. Also like the regular flu, the symptoms can become serious. Maybe people are washing their hands and staying home when they’re sick. Maybe they’re not even going to the doctor’s office; toughing it out at home on the couch instead. We don’t know why exactly, but the number of confirmed flu cases in Kent County this week dropped 43-percent from the week before. The number of people visiting the emergency room with flu-like symptoms has also decreased. Statewide numbers are less dramatic, but also down from a peak in December. “If you haven’t gotten a vaccination yet, get it,” Lisa LaPlant, a Kent County Health Department spokeswoman said. “There is a possibility that we could see resurgence of flu,” she adds. Flu vaccinations are invaluable for anyone aiming to stay healthy this winter. Dr. Dean Sienko, Interim Chief Medical Executive for the Michigan Department of Community Health, stressed the importance of vaccinations. According to Sienko, only 20% of the Michigan population has been vaccinated. He recommended that almost everyone over six months of age receive a vaccination. LANSING, Mich. (AP) - Health officials say two children have died from the flu in Michigan as statewide influenza cases rise. Angela Minicuci, public information officer for the Michigan Department of Community Health, says an infant from southwest Michigan and an adolescent from central Michigan were reported last week to the state. No further information was available. As of Dec. 20, 149 confirmed cases of the flu were reported in Michigan, up from 63 the previous week. Flu season is officially underway. Michigan Department of Community Health officials said today that 12 influenza cases are the first seasonal flu reports they have confirmed in Michigan during the 2012-2013 season. They said the illnesses occurred in children and adults in lower Michigan. Two people were hospitalized. Nine cases have been confirmed as influenza B viruses, two as influenza A (H3N2) virus and one as influenza A (H1N1) 2009 virus. Officials say it's too early to tell what influenza viruses will circulate this influenza season or how severe it might be. 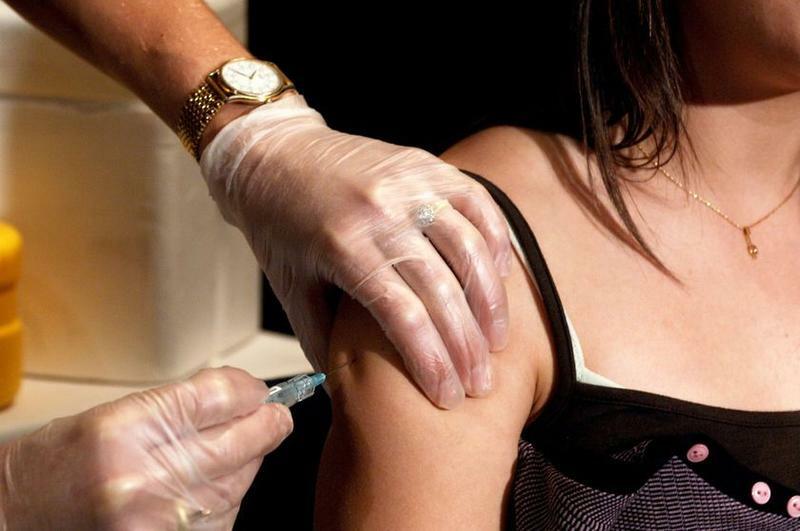 Officials recommend flu shots as a way to prevent the disease. Michigan's flu activity is listed as "sporadic," the lowest of four levels of influenza activity. Several years ago I interviewed Peter Palese, a microbiologist and Chair of the Department of Microbiology at the Mount Sinai Medical Center in New York City. They were researching why the flu virus spreads in cold weather. They found that once the flu virus is airborne, it survives longer in cold air and low humidity. It doesn't survive as long in higher temperatures and higher humidity. "So that makes sense when your grandmother told you 'don't go out when it's cold, and stay warm and you might get the flu,' she was probably right," said Palese. 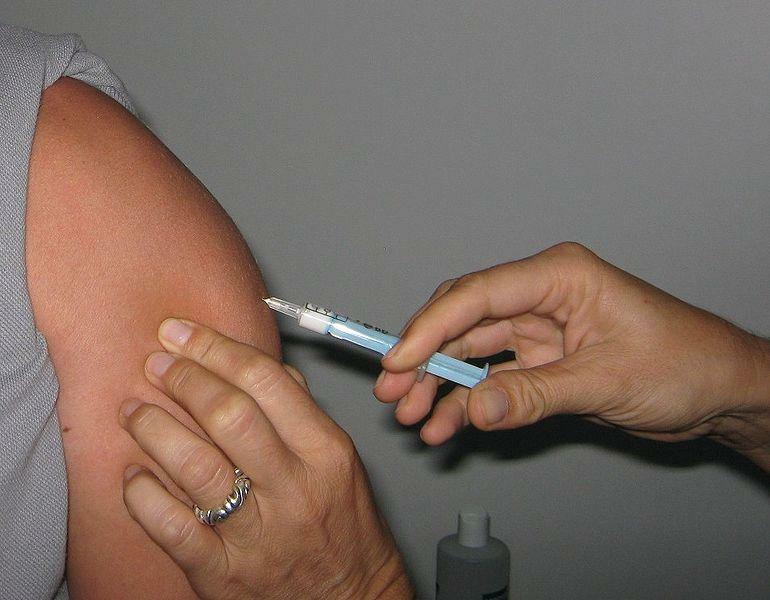 Michigan health officials say it’s time to get your flu shot. And they want your children vaccinated too. You might think flu season is still months away. But you’d be wrong. State health officials say there have already been two confirmed influenza cases in Michigan this year. "Both of those cases did match the components that were in the vaccine for this year," says Dean Sienko, the interim Chief Medical Executive at the Michigan Department of Human Services. 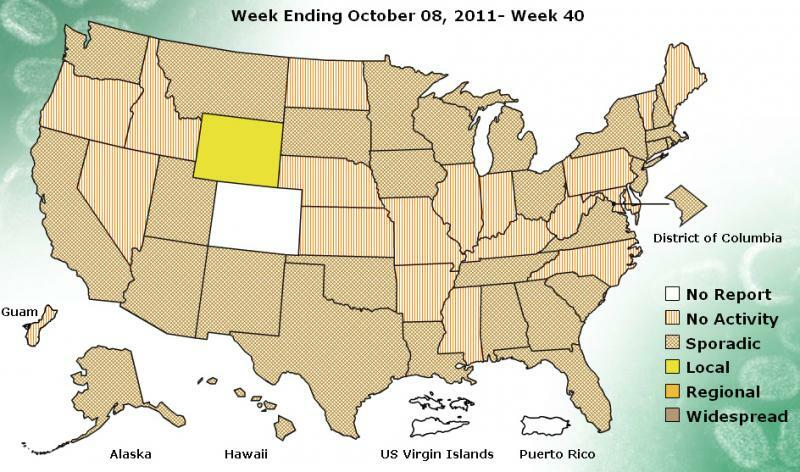 Michigan is among more than 2 dozen states reporting widespread influenza outbreaks. Flu outbreaks have been reported in most regions of Michigan. 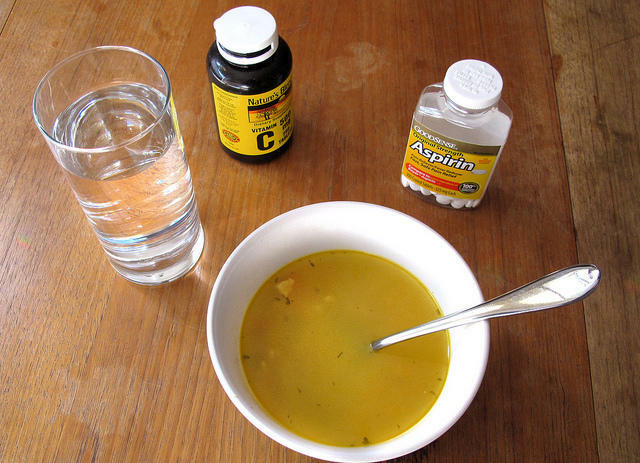 Nursing home patients, college students and other groups of people living in close quarters have fallen ill with the flu. State health officials report one child has died from the flu. "Its very typical. 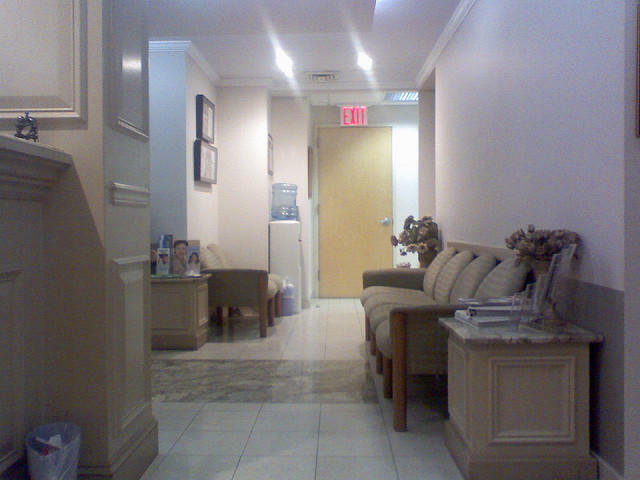 Its nowhere near when we had the (Swine Flu) pandemic with H1N1 last year and two years ago." McCurtis says the flu season still has about 3 months to go. Which means there is still time to catch the flu, and there’s still time to get a flu shot.